RAMIN SETOODEH, an award-winning journalist, is the New York bureau chief for Variety. He was formerly a senior writer at Newsweek and has also written for The Wall Street Journal, the Los Angeles Times, and U.S. News & World Report, among other publications. 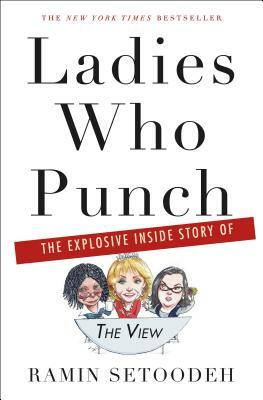 Ladies Who Punch is his first book. He lives in New York City.